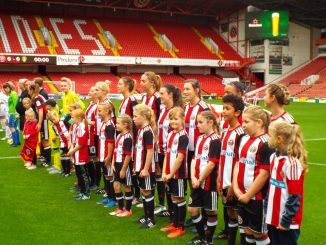 Dan O’Hearne has stepped down from his position as Sheffield United LFC manager with immediate effect. 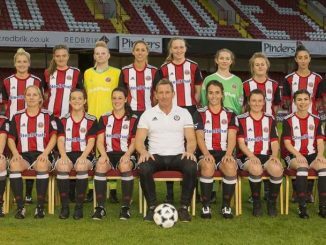 Dan, 45, became United’s manager at the start of the 2014/15 season, his first role in women’s football and last season was instrumental as the Blades won the East Midlands League. Carla Ward will be interim manager until further notice. Sheffield have only lost one of their first dozen FA WPL Midlands Division 1 fixtures and next up for them is a massive match away to leaders Loughborough Foxes on 28th January.